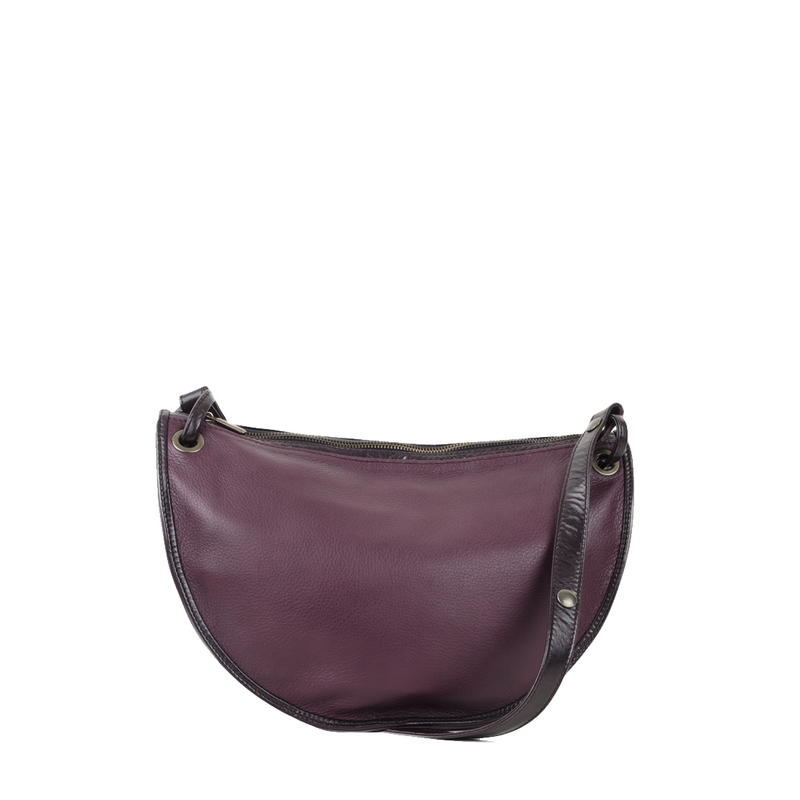 The Rachel leather across body bag in plum is new to our collection. 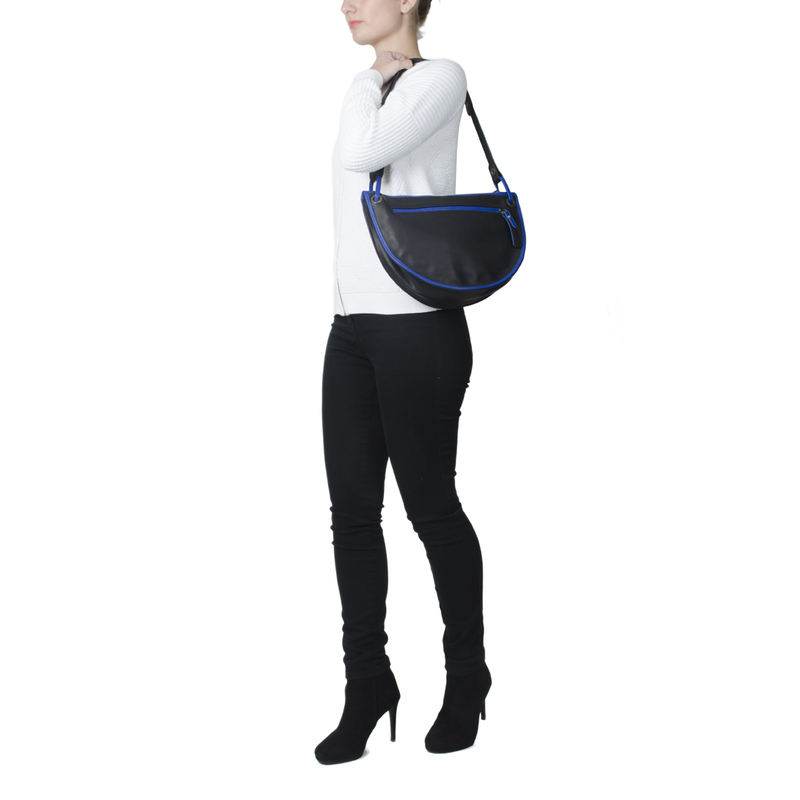 A sleek design for all occasions. 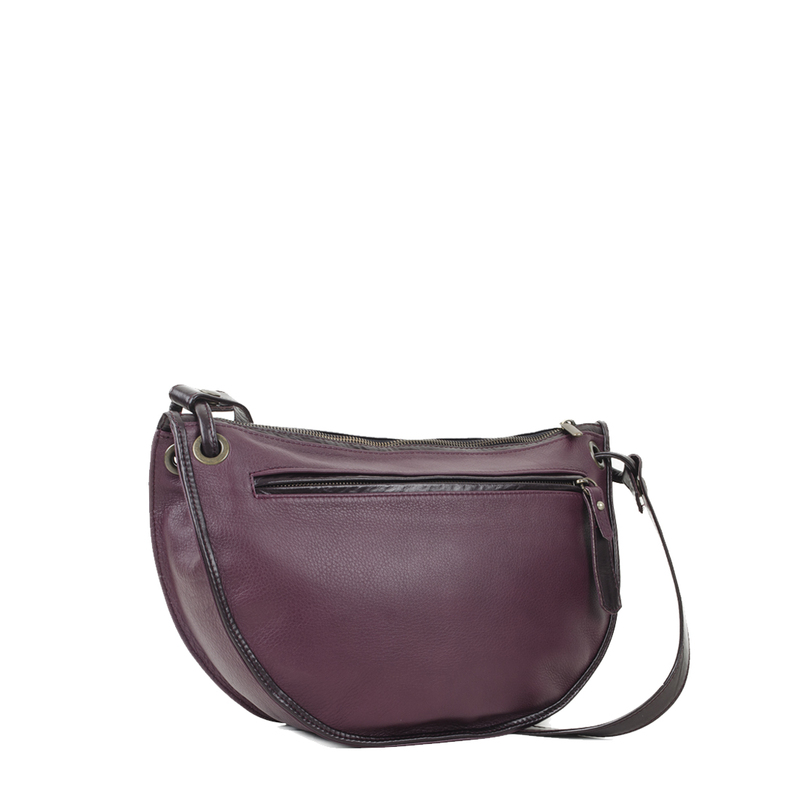 Take the Rachel for a day out shopping or walk on the downs, she will fit all occasions. 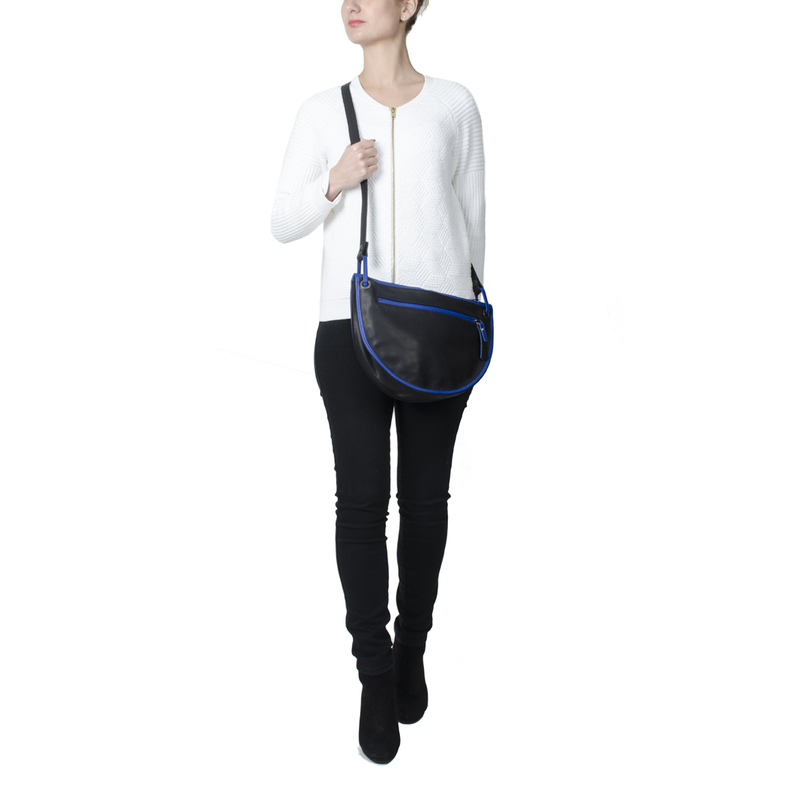 A great bag for every day with a zip pocket on the front. 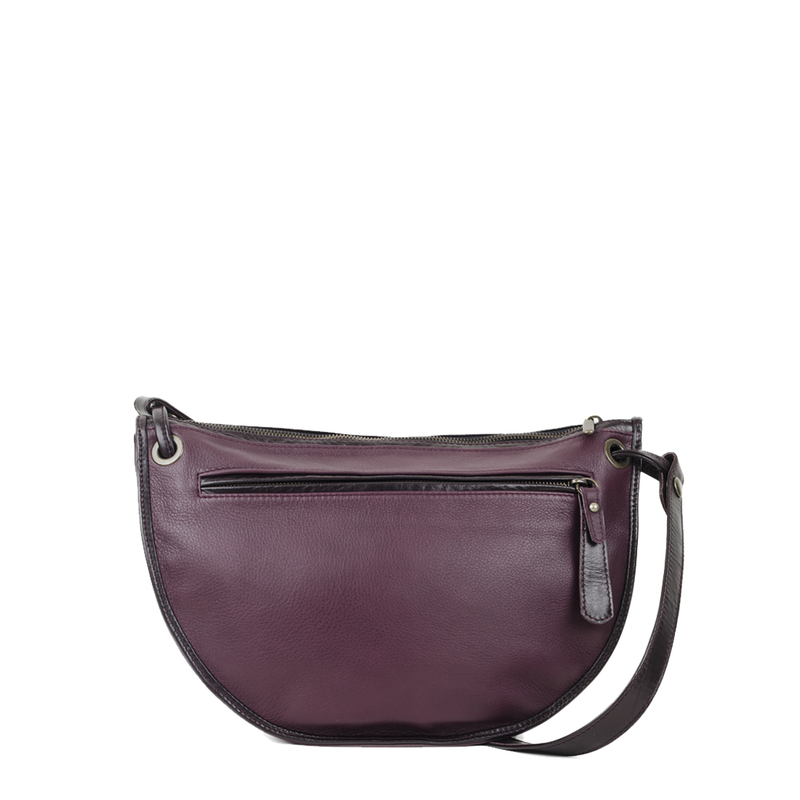 You can wear the Rachel across the body or as a shoulder bag. 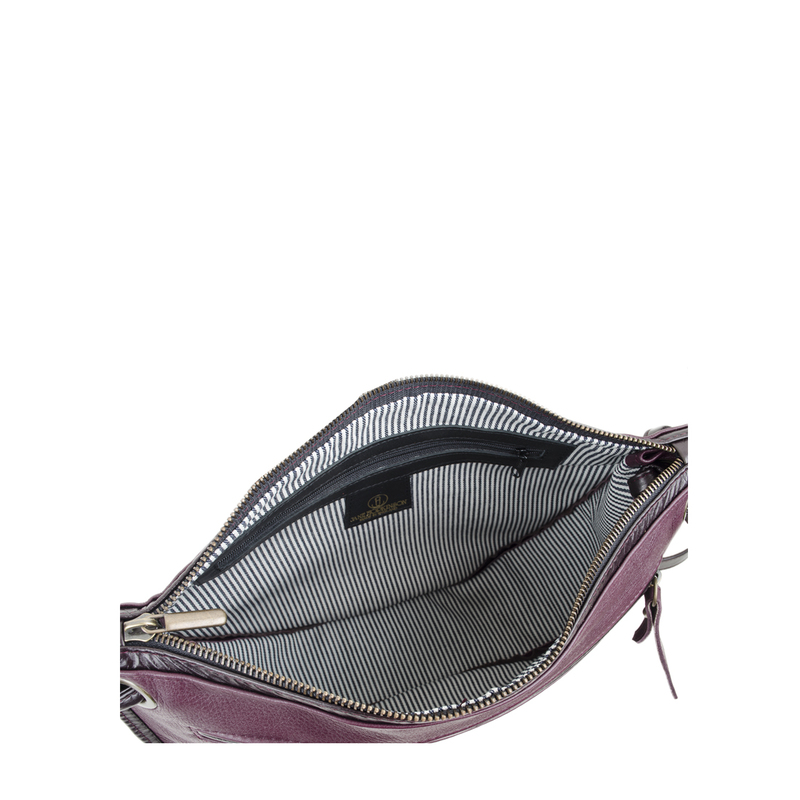 Stripey lining with inside zip pocket and mobile phone pocket.